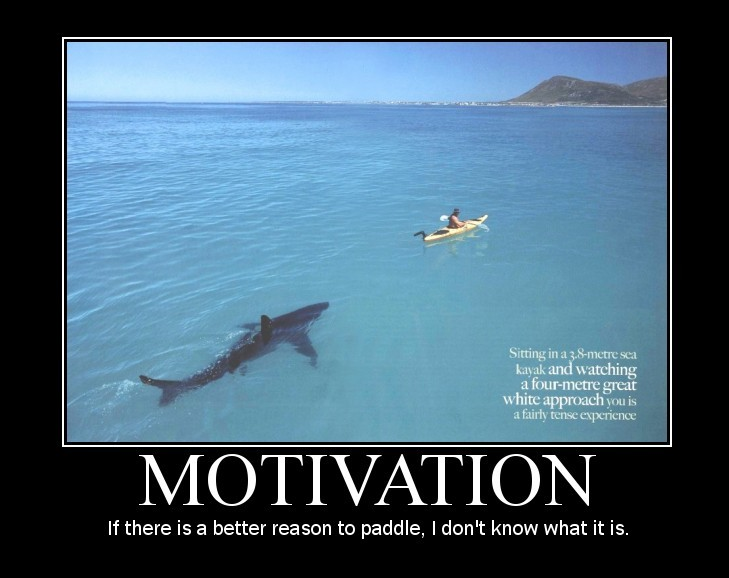 Trepidation Tuesday…because I missed Motivation Monday! Effort. Sometimes your life depends on it.